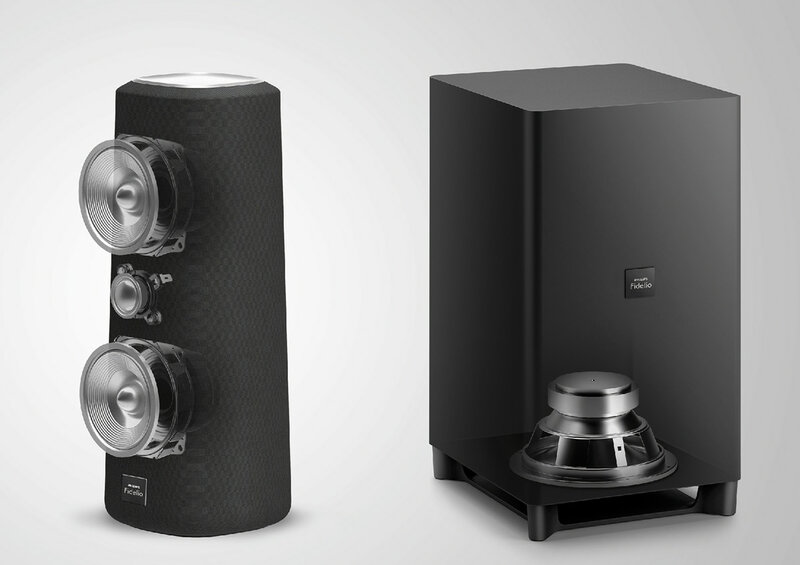 The Zenit speaker system is 5.1 home theater system created with a lifestyle design that would fill the room with sound while complimenting consumers living space. 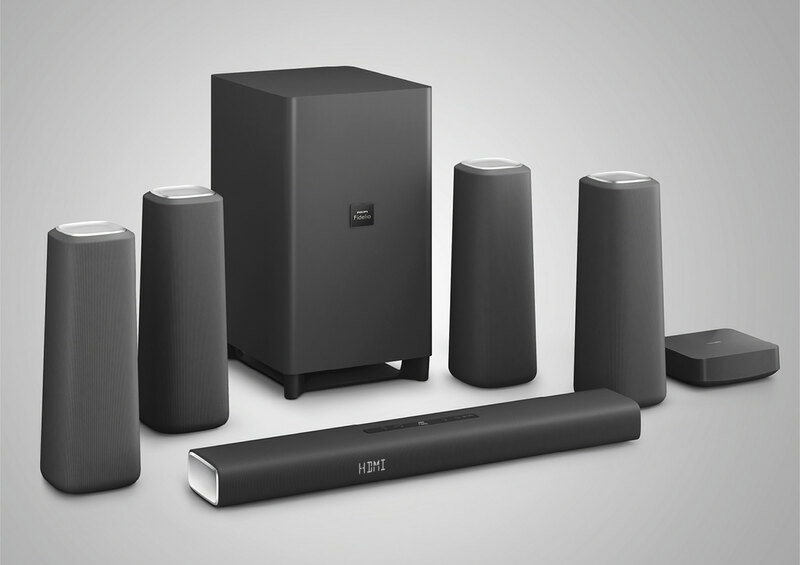 It is equipped with the highest quality sound output from your entertainment sources –from enjoying Ultra HD content to wireless streaming music from your devices. 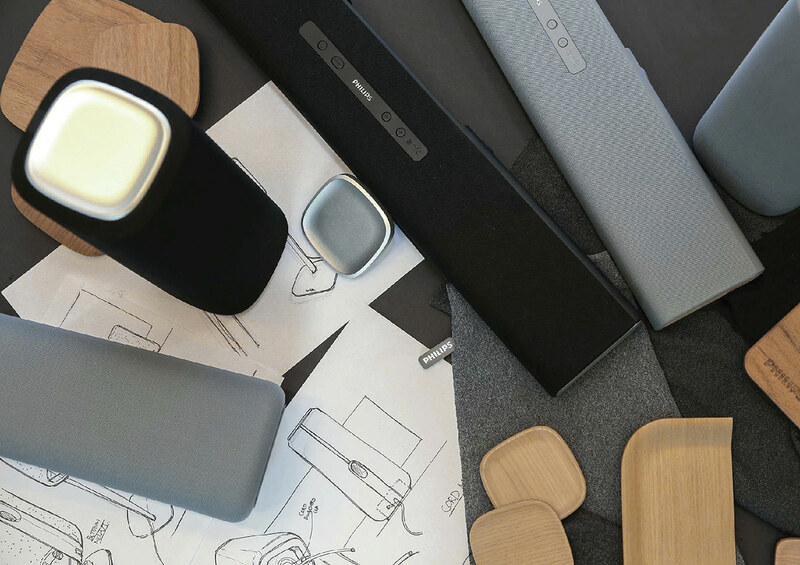 A robust acoustic construction aesthetically complemented by honest natural material such as wood, aluminum and fabric to seamlessly integrate into a modern living space. 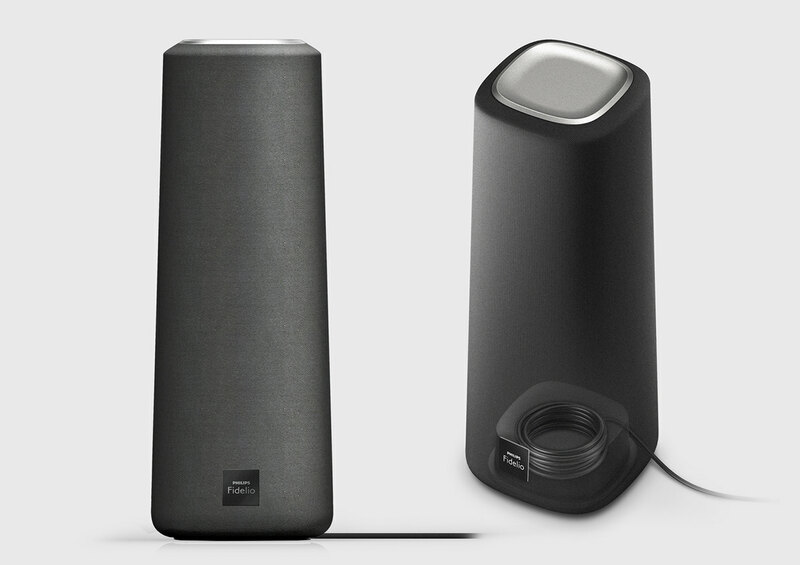 The tapered body of the satellite speaker conveys elegance, slimness, and simplicity. 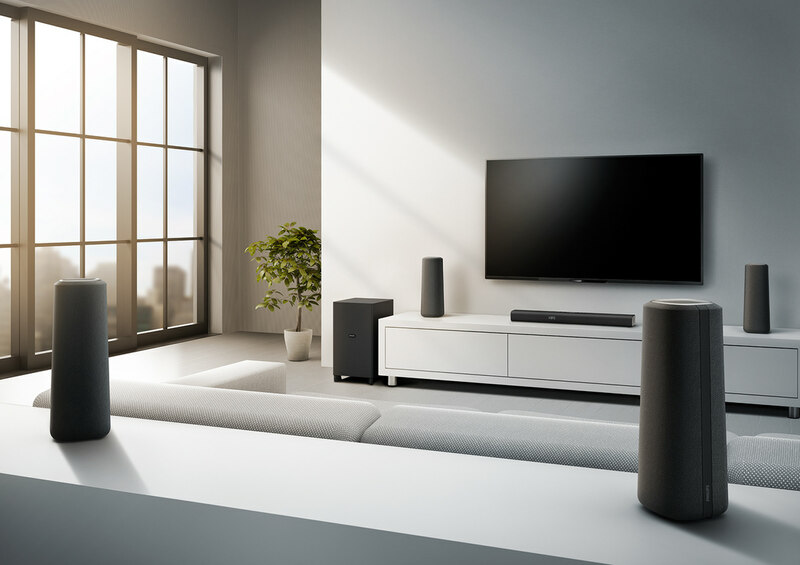 For ease of use, a cable storage feature is implemented into the bottom of the satellite speakers and the rear speaker stands, with matching cable color and wall mount accessories to ensure finishing consistency. 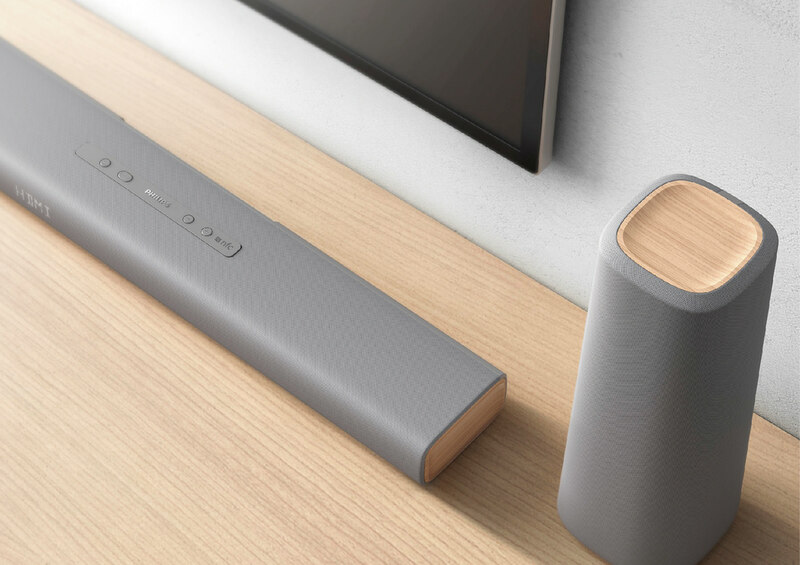 The design of the Zenit speaker is inspired by the combination of home interior design trends and the expression of immersive cinematic sound. 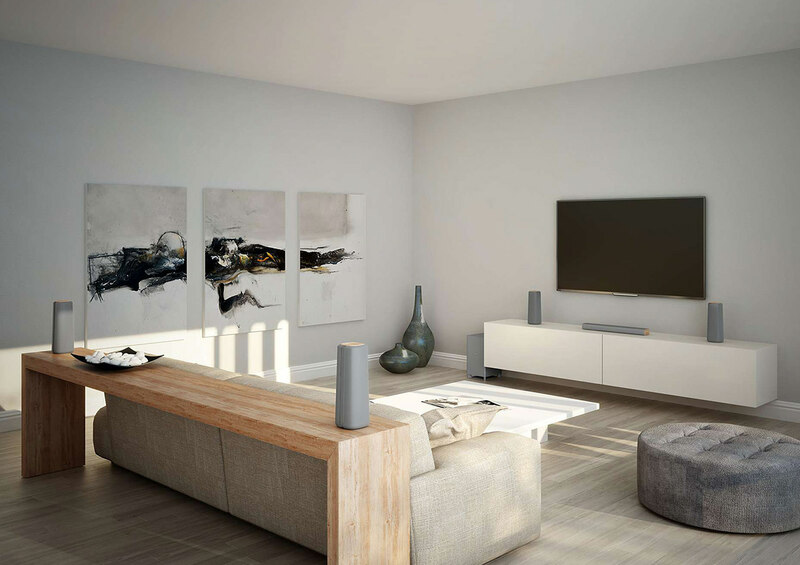 To transition this inspiration into the product, we’ve used materials that fitted well with modern home interiors to convey the design for home intent.